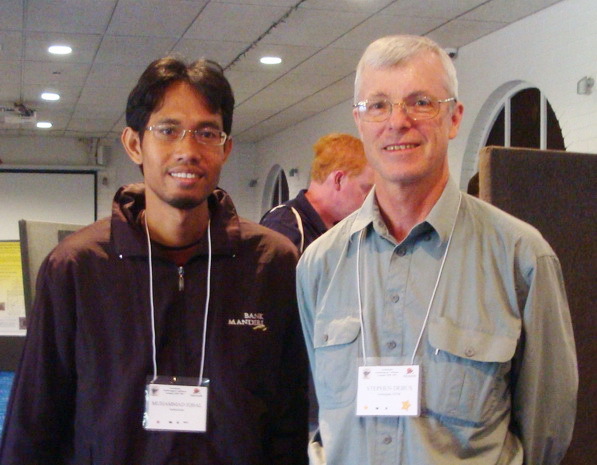 In 2008 IdOU proudly gave a recognition to respect an ornithological achievement made by Muhammad Iqbal. 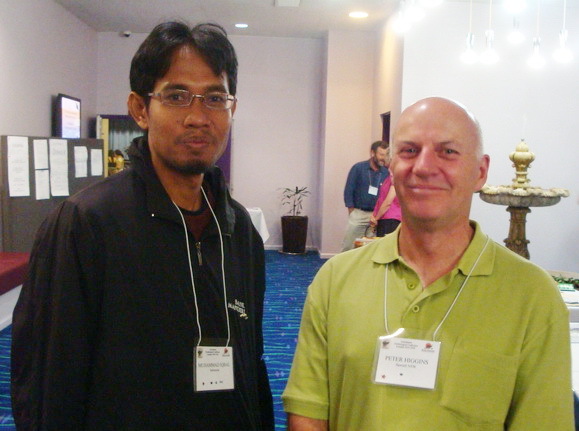 For this, IdOU has facilitated him to attend a 2009 Australasian Ornithological (AOC) held in Armidale, NSW Australia. By joining the event IdOU hopes that He is able to increase his ornithological capacities. Read Iqbal’s experience of attending the AOC and his CV Muhammad Iqbal! You deserve very much this award and the trip to attend the AOC! 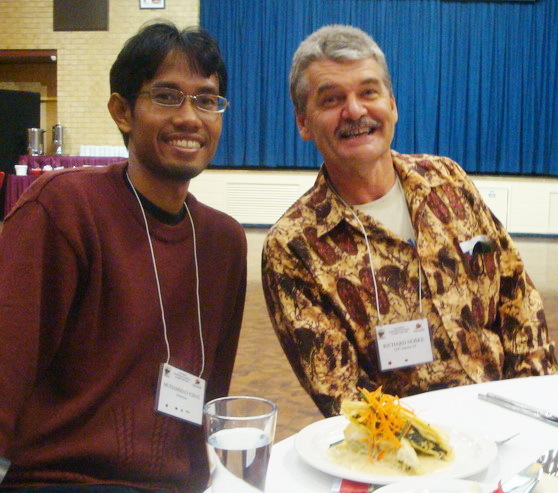 Best wishes for your future in ornithology. 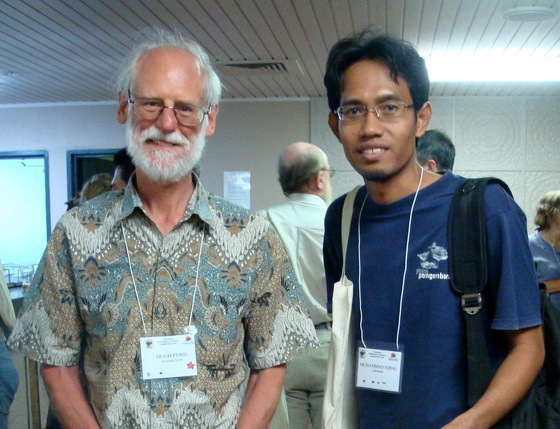 Terima kasih… Hope we will meet again, and Happy New Year 2010 and best wishes for your future in ornithology too…!.